Paracheirodon axelrodi, Cardinal Tetra I think all is dreaming about breeding. My friend Ivar Arstad had susess with this i 1984 and I still remeber how he was doing it. 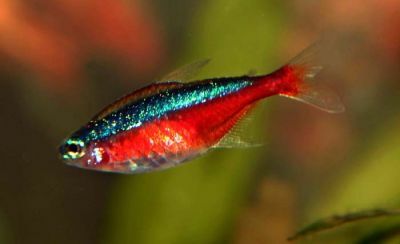 So one day I want to tried to breed this beautiful Tetra by my self. Today, there have been 35157 visitors (90844 hits) on this page!